These warining could be directed to chiller coolnee, Christoph and others that are already trowing “Diss” at him. Next time coolnaee also took to his facebook page warning bucky to not enter old road. Old road is where coolnanee stays, and has almost all his loyal fans and following. That warning threaten bucky raw strongly, some coolnanee supporters were seen in a video share by flex on facebook threatening bucky’s life if he dare steps on oldroad. 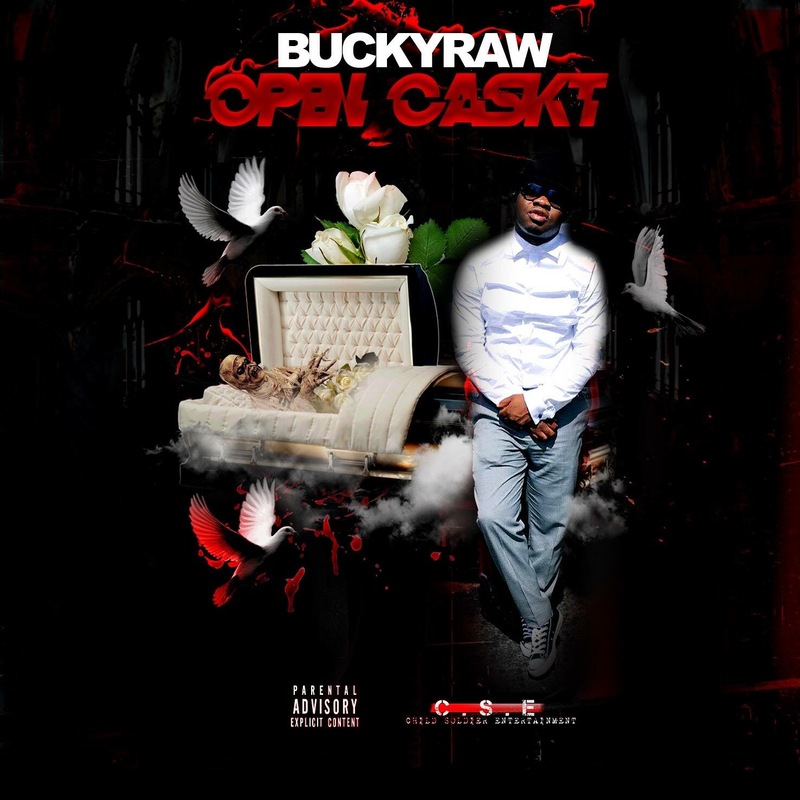 Bucky who belief coolnanee diss song was motivated by christoph, called via telephone, on ENTERTAINMENT CURVE, hosted by Rickslyn Myers, challenging christoph to an open battle to prove supremacy. 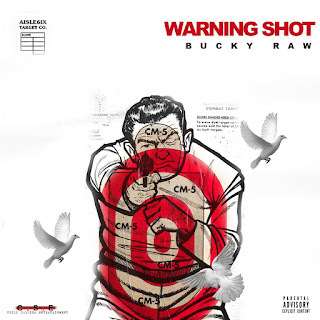 But, Bucky just can sit and watch his life and that of his family threaten so he had to send warning shot and closed casket to his rival thru what believe to be a diss song track.